We are always open to making bespoke pieces and projects. 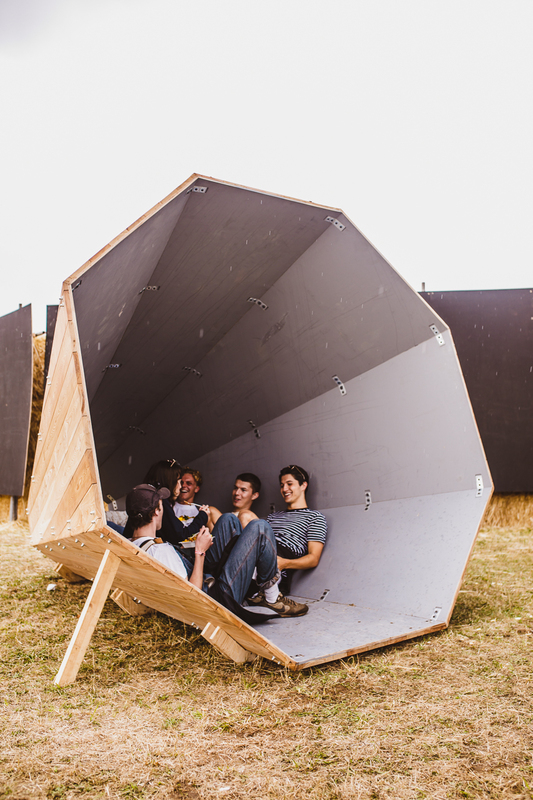 Whether it be an installation, sculpture or one off pod. Gramophones at Houghton Hall. 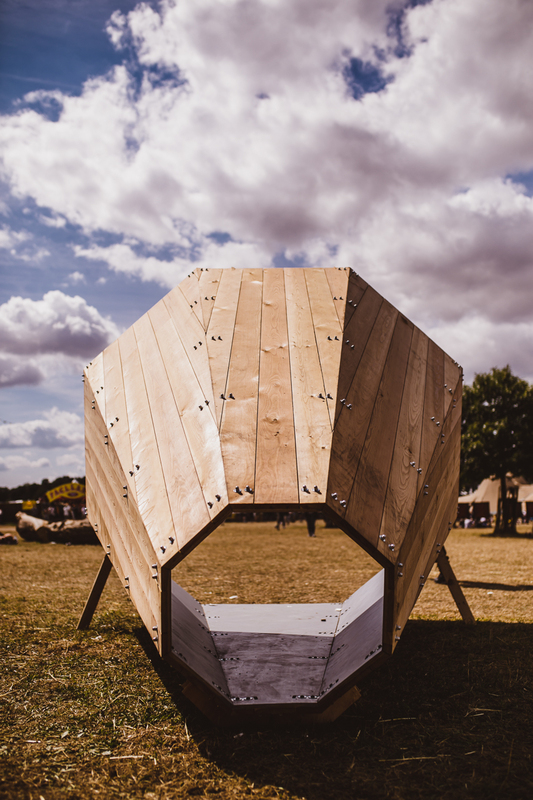 Houghton Art & Music Festival approached Podmakers to make a wooden sculpture that reflects the spirit of the festival and sits well in the beautiful grounds of Houghton Hall. We created two Gramophones whose conical form naturally amplifies sound and allows people to relax in and interact with the sculpture. 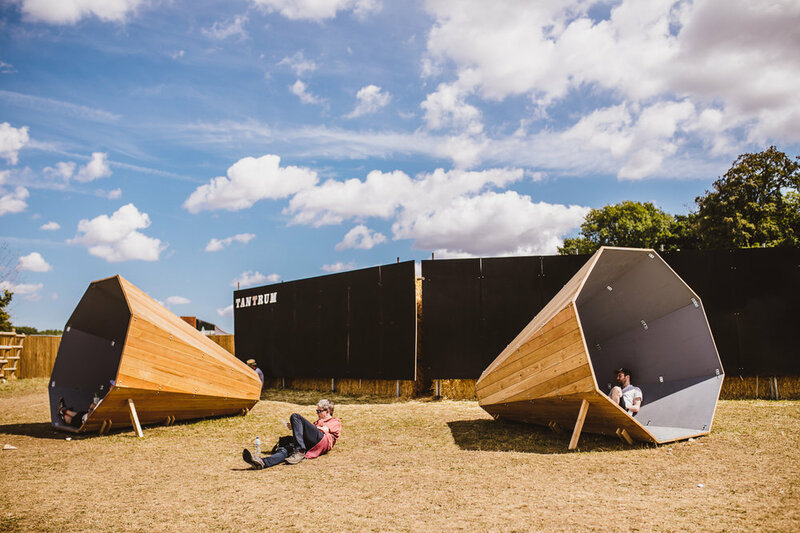 Made of siberian larch and painted birch ply, the Gramophones are a permanent installation at Houghton Festival. We are very thankful to be part of such a great festival.